Smooth feeling brushed stainless steel coupled with a smooth writing rollerball for writing pleasure. 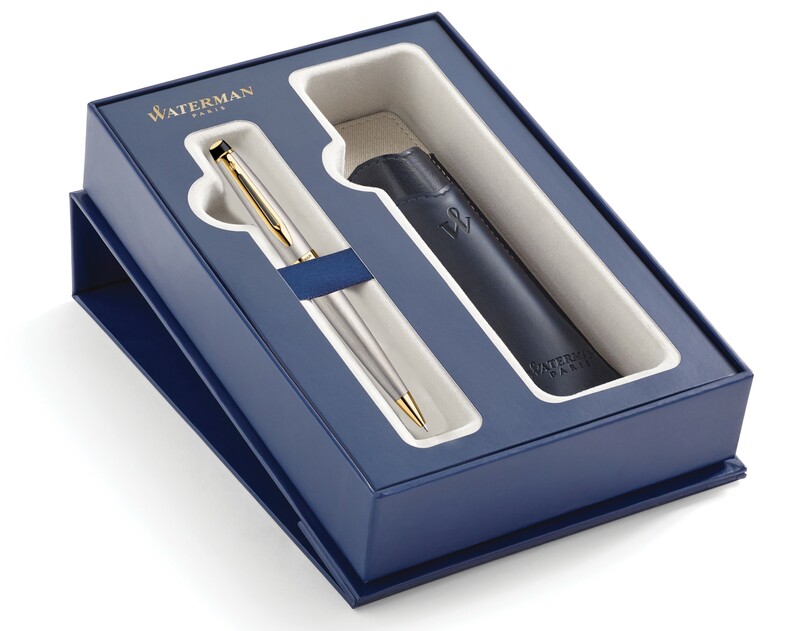 The Waterman Expert rollerball pen is characterised by the wide, elegant central ring and the substantial cigar shape design. A business favourite, its modern appeal is wide reaching.